To apply, Laura Mercier instructs you to massage the primer into the skin for a few minutes after cleansing, toning and moisturising, but before foundation. Personally, I tend to simply massage into the skin just until it’s dry (which is a few seconds in truth) and then wait a minute or two before continuing with the rest of my makeup. The first thing that I noticed on my initial application is how well this Foundation Primer evens out the skin. 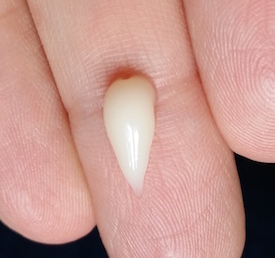 Well, actually, the first thing I truly noticed was the smell (thanks to all of the fragrant oils that it contains), but once you see the results the scent does slip the mind somewhat. Your face is left feeling silky which is perfect for applying your foundation or BB cream on top of. Foundation applies easily and smoothly, looking almost flawless. If you apply it without the use of the primer to compare the finish, there is definitely a noticeable difference in my opinion. I find that my makeup sits a lot nicer on top of the Foundation Primer in comparison to others that I have used. Even after many hours my foundation doesn’t start to cake up or look as if it is reaching the end of its wear, which is fantastic as I’m sure that nobody particularly enjoys looking like a Victoria Sponge! If the reduction in the appearance of pores is important to you in a primer, it sadly doesn’t do too much in that area. However, I do find that it helps somewhat with oil control. I have oily skin and I manage a fair few hours without the need to blot or apply powder, which is great when you have long days to get through! Another thing that I enjoy about this product is the fact that it is lightweight. It doesn’t feel like you have anything on your skin, which has been lovely during these warmer days that we’ve been having recently. I can imagine that it will be even better when the Summer begins to kick in (if we actually get a Summer - this is the UK after all!). I was excited to give Laura Mercier’s Foundation Primer a try, but I wasn’t expecting to love it as much as I do. Is this my new favourite primer? Quite possibly. It’s definitely right up there! 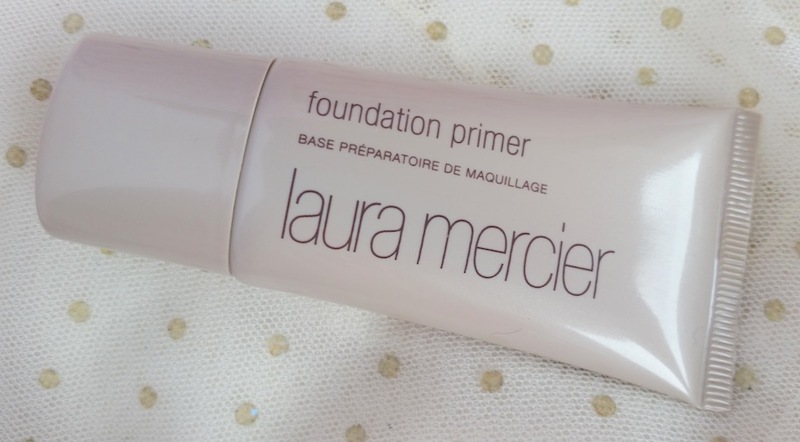 You can purchase Laura Mercier’s Foundation Primer for £29/50ml from Space NK or $33/50ml from Laura Mercier. What are your thoughts of Laura Mercier's Foundation Primer? Are you a fan of the original or the other variations?